Allow us to introduce the beautifully dreamy Romance Fabric Sun Hat by Jeanne Simmons. 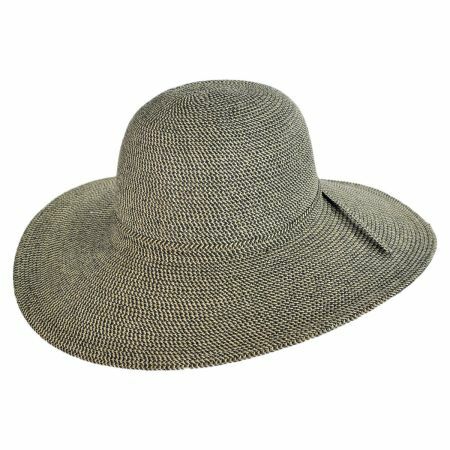 Crafted of light-as-air viscose blended fabric with a delicate sheen, the Romance Sun Hat touts a wispy layered hat band and self-fabric flower side detail. 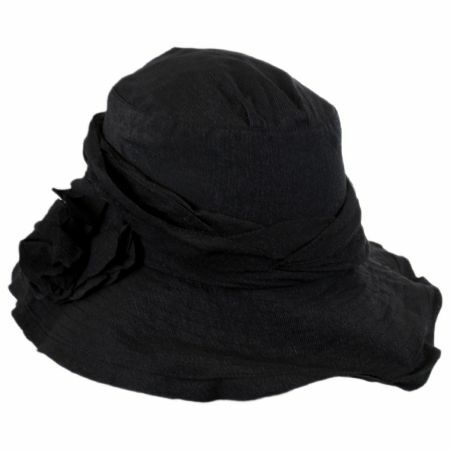 Its wide, asymmetric brim is widest at the front and shortest at the back for a gorgeous sweetheart look. 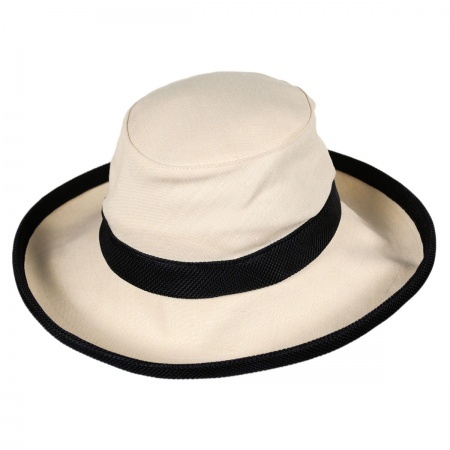 An added wire along the brim's edge allows you to shape the brim as you please – wear it downturned all around or upturned at the front, it's completely up to you. 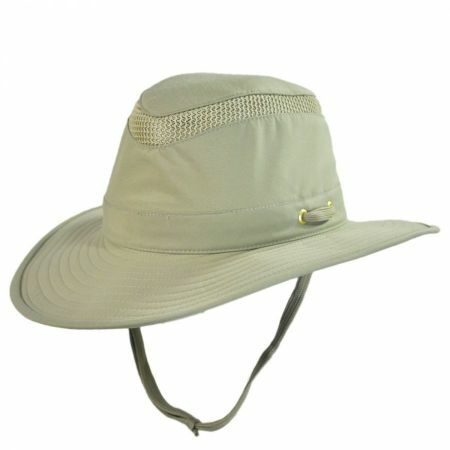 Need a good travel hat? The Romance Fabric Sun Hat isn't just about good looks, its lightweight and packable design means you can flatten it, fold it or roll it while still maintaining its shape*. Need we say more? 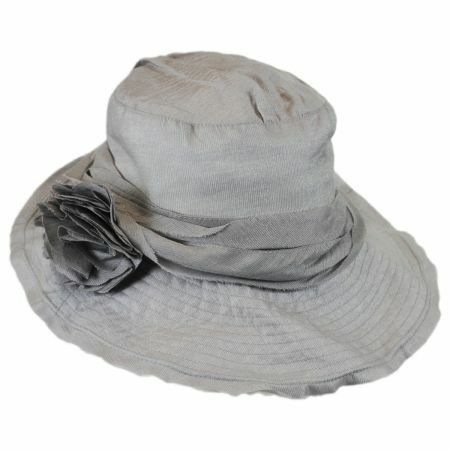 The Romance Sun Hat by Jeanne Simmons does it all (and looks fabulous while doing so!) – get yours today! *As with any other garment, crushing or folding may generate lines and wrinkles which may be easily steamed out with a dedicated steamer or steam from a tea kettle. 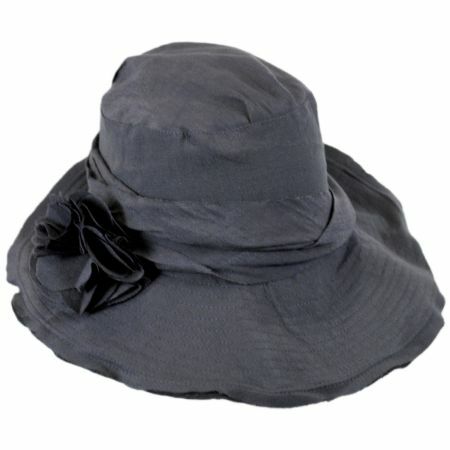 Size: One Size Fits Most - Fits sizes 7 - 7 1/8 (M) comfortably. This is such a pretty and versatile hat,the purple is the exact color for my granddaughters wedding,and since the dress I ordered from another source didn’t show up in time I was able to wear something I already had and still please my granddaughter.I added a vintage rhinestone pin to the flower. I wish also to say the customer service was outstanding when due to my own mistake I ordered two and they changed it immediately. 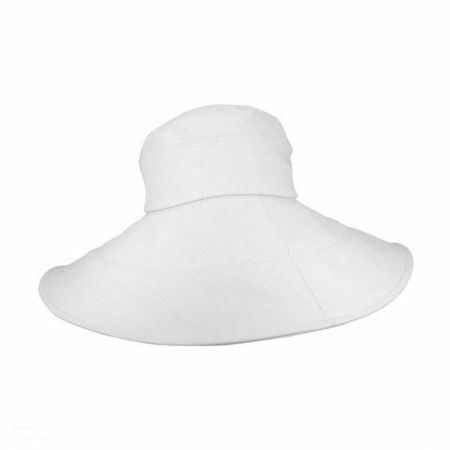 I purchased a similar hat locally and then I lost it. It was my favorite hat so I was delighted to find it on line. And it was less expensive than the original hat. The website was easy to navigate and the hat arrived promptly. Now I have a new favorite hat! I really like the style of this hat. 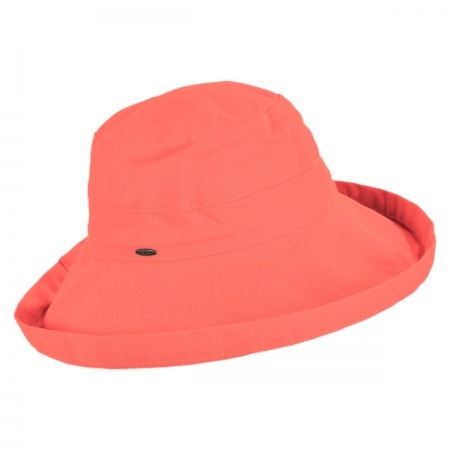 It's cute, I like the color & it looks like it will give the sun protection that I'm looking for!